"This is a serious event, we have to say that, but it is not a reason to call into question the entire trans-Atlantic partnership," she said during an appearance Friday in the western German city of Muenster. She acknowledged that it is uncertain "to what extent we can keep this (nuclear) agreement alive if a giant economic power doesn't join in." 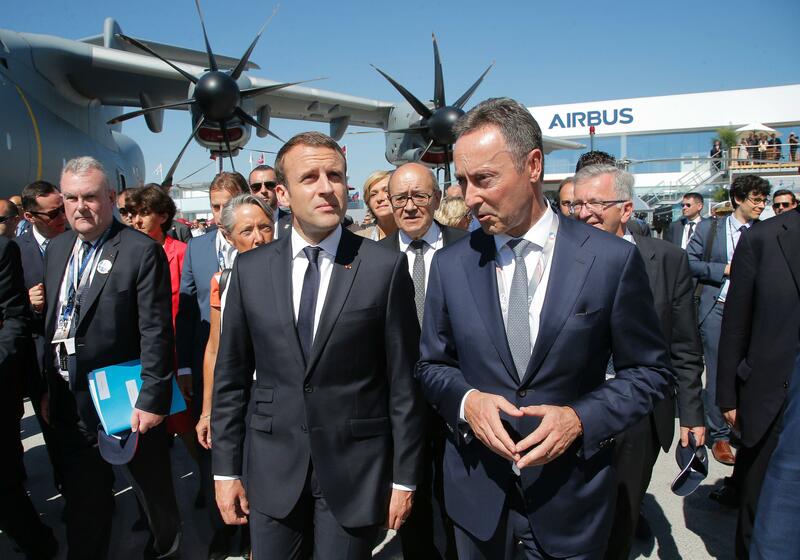 Planemakers Airbus and Boeing, oil companies and auto manufacturers like France's Renault and Peugeot could be among companies hardest hit. Le Maire said France is pushing for exemptions for its companies, but that he has "no illusions" about a generous American response. Although slogans of "Death to America" were few, many Iranians are sincerely angry over Mr. Trump's decision and are siding with hard-liners who long have warned to be suspicious of the West. Iran said it may resume uranium enrichment at a higher rate in weeks if it finds the nuclear deal will not work anymore after the U.S. withdrawal.